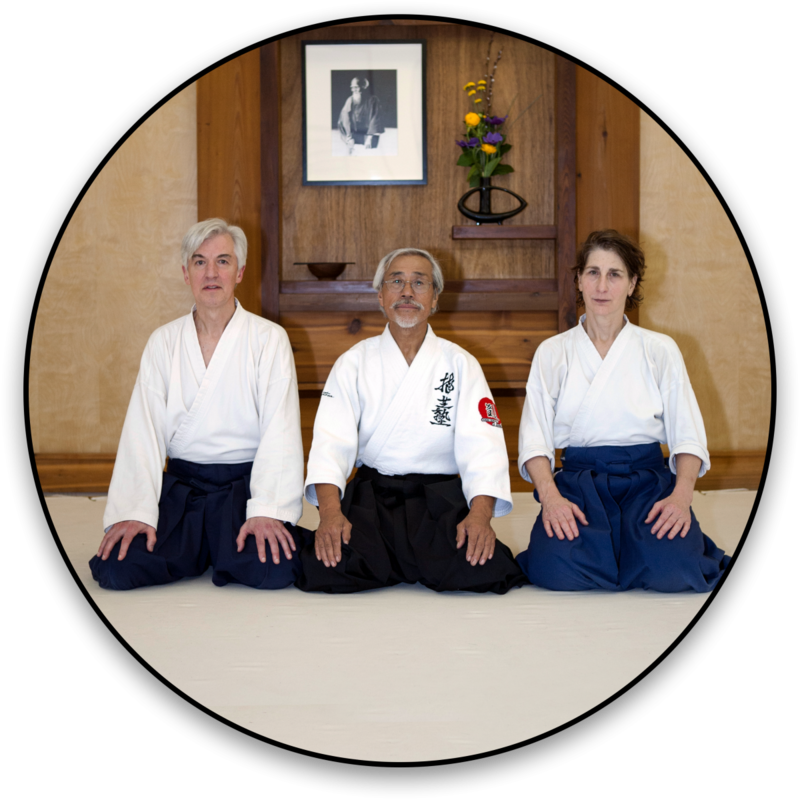 The mission of Aikido of Madison is to create an inclusive environment for all who wish to study Aikido. We strive to meet the individual needs of our Aikido dojo family members. While some practitioners are experienced martial artists, others are new to the art of Aikido and some are new to (or returning to) being physically active. Wherever you may be on your journey, there is a place for you at Aikido of Madison. If this sounds like the place for you, you can click here to learn about joining Aikido of Madison. All of us at Aikido of Madison are committed to resolving conflict without causing harm in our day to day lives as well as in times of crisis.